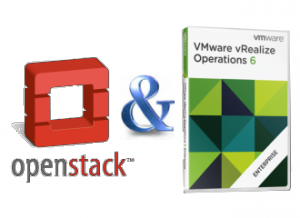 VMware continues to invest in OpenStack with the vROPs management pack for OpenStack 1.5. The vROPs management pack for OpenStack provides comprehensive operational capabilities for managing an OpenStack environment. It provides out of the box dashboards, reports, inventory views, and alerts complete with remediation actions. The management pack works with VMware’s own VMware Integrated OpenStack distribution as well as any other OpenStack cloud built using the recent OpenStack Icehouse release. 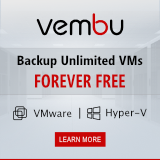 The management pack supports deployments that leverage vSphere as well as other OpenStack-compatible hypervisors. Health, Risk and Efficiency monitoring for OpenStack objects. Problem detection and remediation for OpenStack infrastructure and tenants. Reporting templates for activity, capacity and issue frequency. OpenStack compute, storage and network infrastructure analytics. 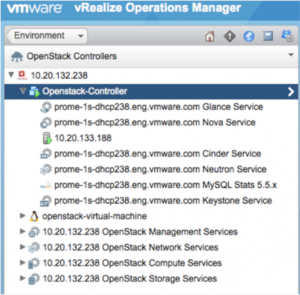 Correlation of OpenStack Controllers to vSphere VMs. Add Heat Service support to Hyperic Agent and Management Pack. Add VIO Manager Services support to Hyperic Agent and Management Pack. Correlate NSX-V infrastructure and logical network services with NSX-V Management Pack. Confirm scale of 3,000 objects on VIO environment. 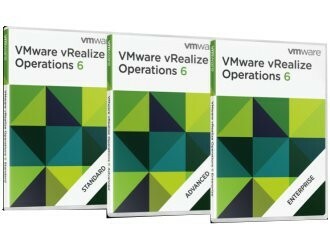 Management Pack for NSX for Multi-Hypervisor (optional, for correlation to NSX for Multi-Hypervisor infrastructure). 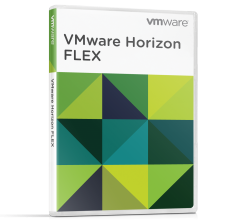 Management Pack for NSX for vSphere (optional, for correlation to NSX for vShpere infrastructure). vRealize Hyperic (optional, for Cloud Controller Process monitoring). vRealize Log Insight (optional, for integration into logs). The OpenStack Management pack collects data from OpenStack APIs, through a Hyperic agent for OpenStack Process data, and correlates OpenStack tenant and inventory information with vSphere and NSX Management Packs. 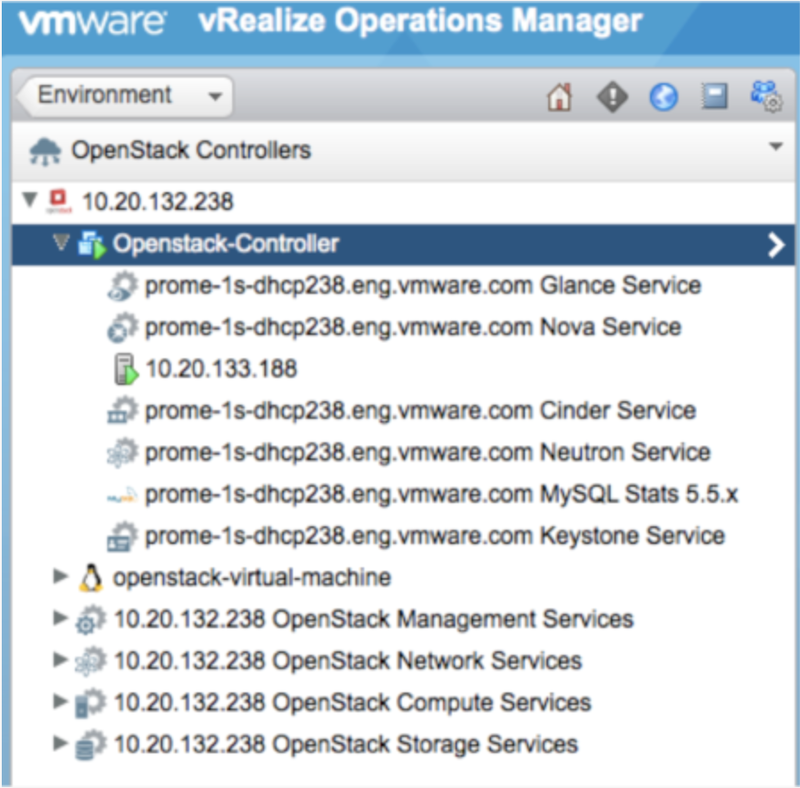 You can download the vROPs management pack for OpenStack from the VMware Solutions Exchange (VSX).